The INR fee structure includes the complete tuition fee for the course. 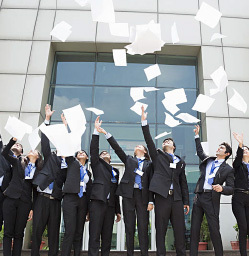 It does not include Airfare, Visa, Insurance, Boarding, Lodging and other miscellaneous expenses that will be incurred by the 3 Continent students when they travel abroad as a part of their course in USA & U.K.
min 60% in class X & XII with min 60% in PCM for Non-Sponsored & 55% for Sponsored Category. min. 60% in class X & XII with min. 60% in PCM for Non-sponsored & 55% for Sponsored Category . min. 60% in class X & XII with min. 60% in PCM for Non-sponsored & 55% for Sponsored Category. min 55% in class X & XII with min 55% in PCM for Non-Sponsored & 50% for Sponsored Category through a regular mode of a recognized board only. 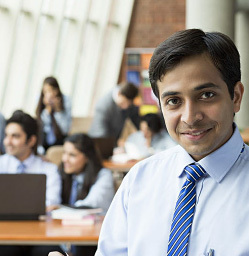 min 60% in class X & XII with min 70% in PCM for Non-Sponsored & 65% for Sponsored Category. 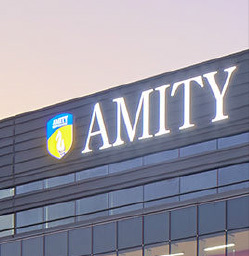 The program offers 5 weeks study abroad program at Amity Campuses in London, New York and Singapore, focused at imparting International exposure at no additional tuition fee. min. 50% in class X & XII with min 55% in PCM for Non-Sponsored & 50% for Sponsored Category. With an exit option to have advanced entry into B Engg. in partner International Universities in Australia / U.K.
With an exit option to have advanced entry into B.S. / B Engg. in partner International Universities in USA / U.K.
min. 50% in class X & XII with min 55% in PCM for Non-Sponsored Category through a regular mode of a recognized board only. 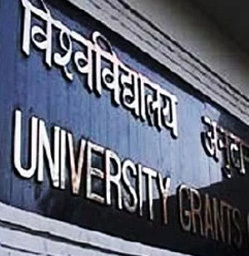 With an exit option to have advanced entry into B Engg. 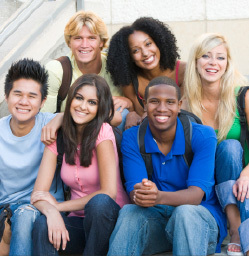 / B Tech in partner International Universities in Australia / U.K. or Ireland. With an exit option to have advanced entry into B. Engg. in partner International Universities in Australia & U.K.